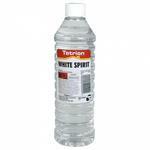 White Spirit is a solvent suitable for general cleaning purposes, brush cleaning and paint thinning. It is more suitable for paint thinning than any other solvent as it will not affect the drying time of oil based paints. Conforms to BS 245. 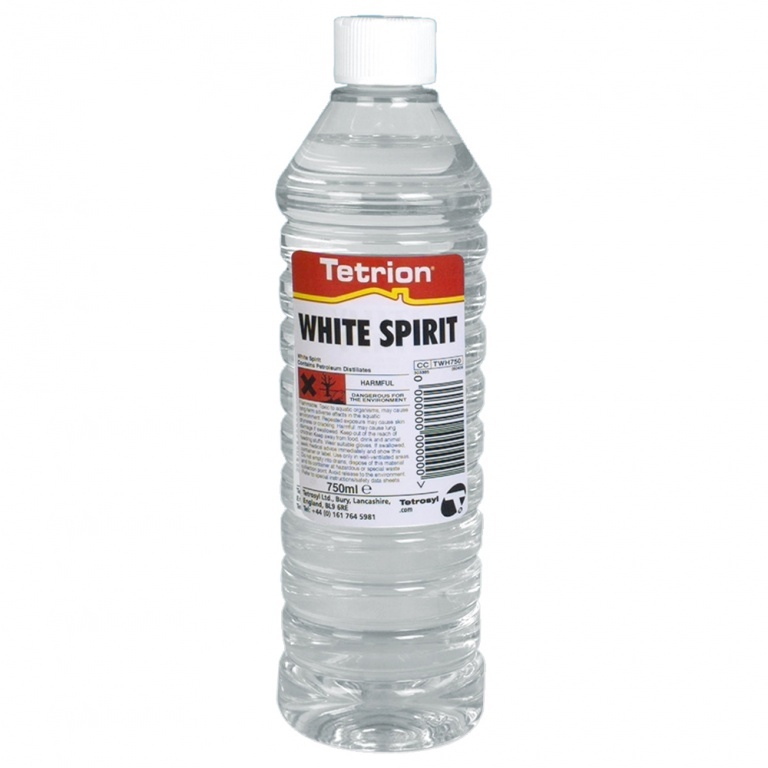 Tetrion White Spirit is a multipurpose solvent used for thinning paint and as a general surface cleaner in preparation for further coats of varnish or paint.